The most beautiful 4 door? 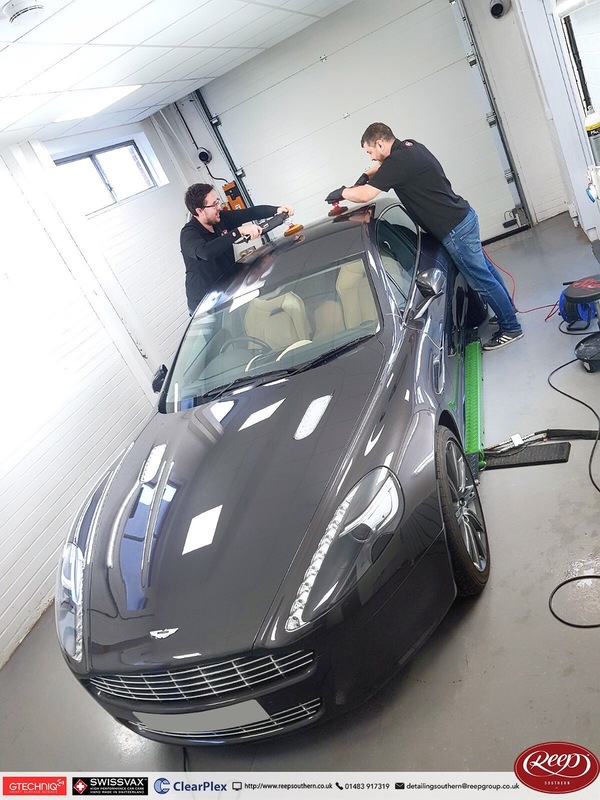 Whilst the customer was away in warmer climates, we got to work on full paint correction and Gtechniq CS Black for the elegant Aston Martin Rapide. 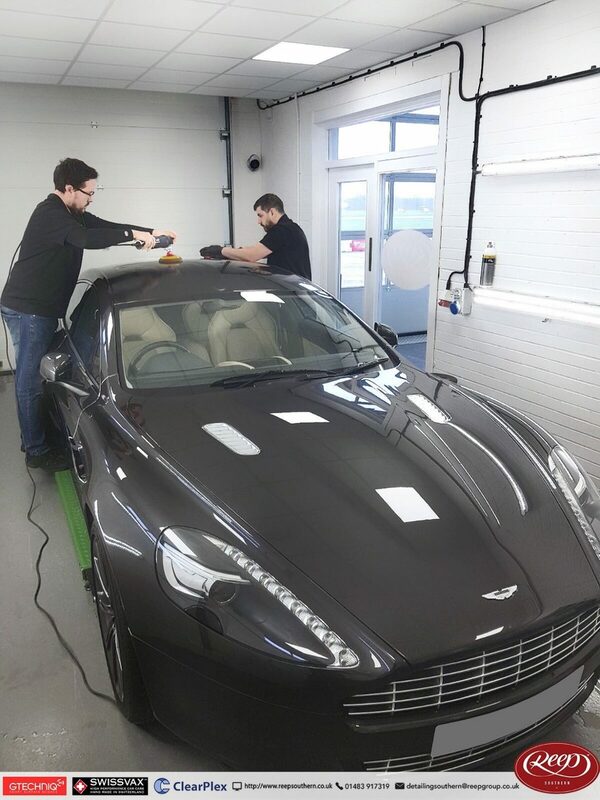 Trust your car with us whilst you’re away and you’ll not be disappointed when you return!